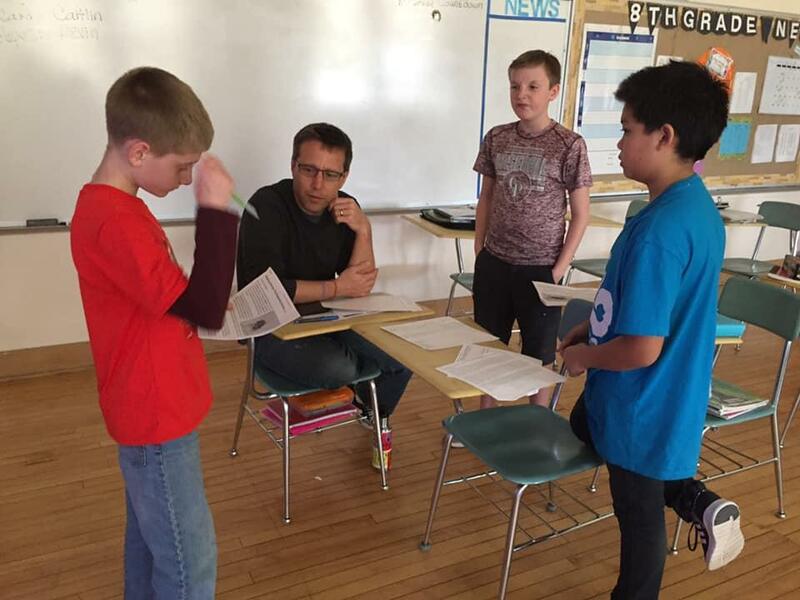 Our 6th graders had the opportunity to participate in the The Greater Madison Writing Project (GMWP) at University of Wisconsin – Madison! The GMWP is an affiliate of National Writing Project (NWP) network, a nationally acclaimed professional learning community that puts educators’ knowledge, experience and voices at its center. GMWP offers enrichment opportunities for children and young adult writers. Our students learned about argumentative writing. They researched topics that were important to them and then worked with educators like Mark Dziedzic and Sandra Taylor from GMWP to write and revise their pieces. 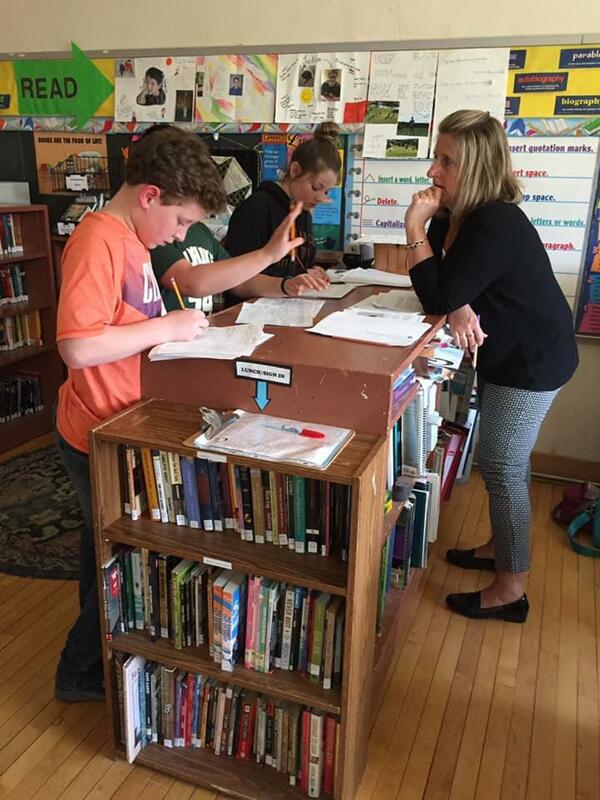 This opportunity was made possible by a grant, award to language arts teacher, Polly LeBlanc.